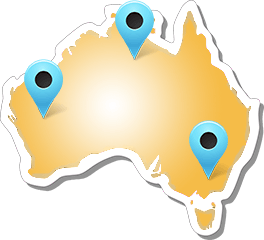 A record number of nominations were received across all categories of the 2017 Australian Canoeing Marathon Paddler of the Year with nearly all States represented. Many took the opportunity to recognise their peers within canoe marathon. Thank you to those who took the time to submit nominations and best wishes to the nominees. 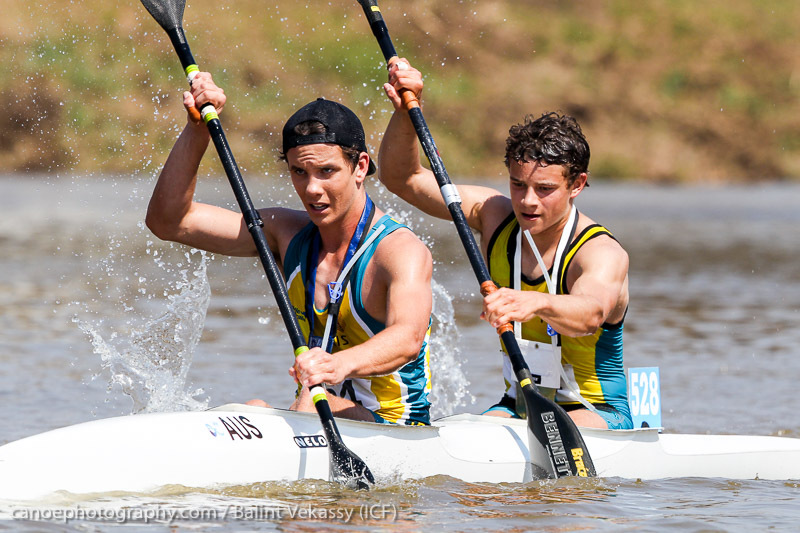 The winners will be announced at the 2018 Australian Canoe Marathon Championships in Adelaide.